How good are the Rams? 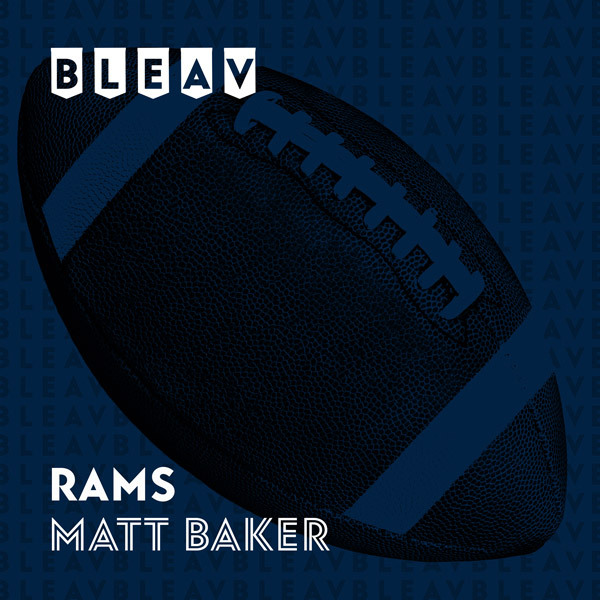 Listen in as former Dallas Cowboys Quarterback and current LA resident Matt Baker gives you inside knowledge only an NFL QB can, breaking down each game, previewing their next opponent, and highlighting all things Rams. Do you Bleav in a Super Bowl? Matt Baker starred as the Quarterback for the North Carolina Tar Heels. Upon graduation, Matt spent two seasons backing up Tony Romo on the Dallas Cowboys. In his five 5 years in the NFL, Matt travelled well, playing for Cowboys, Texans, Bills, Saints, Cardinals and Dolphins. Now, residing in Los Angeles, Matt brings you an NFL quarterbacks’ perspective into the Rams.